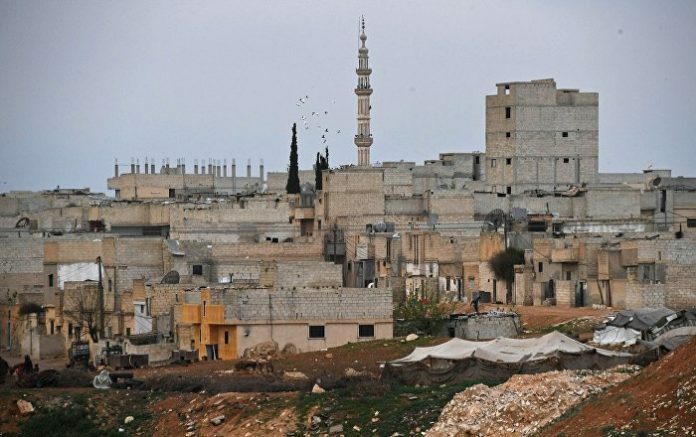 In turn, the Syrian army attacked the positions of terrorists in the province, from which they fired at civilians of the Jurayn village, according to Al Ekhbariya broadcaster. This comes amid the Kurdish-led Syrian Democratic Forces (SDF) terrorist clearing operations in the village of Baghouz, which SDF considers to be the last settlement in Syria controlled by the Daesh* terror group. Several days ago the Syrian military forces repelled two massive terrorist attacks on their positions in the north of the Hama province, which borders Idlib, as well as in Latakia. The attacks resulted in several soldiers being killed and several being injured.